Spencer oversees acquisition, entitlement, construction, and sale of residential communities at The Boyer Company. He has worked with institutional and private land sellers to acquire over 3,700 multi family and single family units. He coordinates with municipal, federal, and private agencies to secure necessary approvals for new communities. 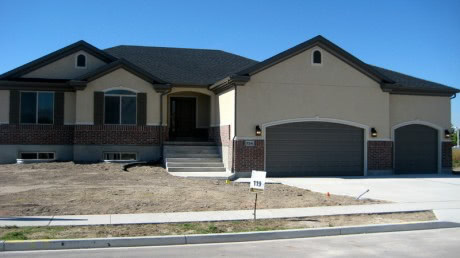 He also manages design and construction of horizontal improvements of these communities. 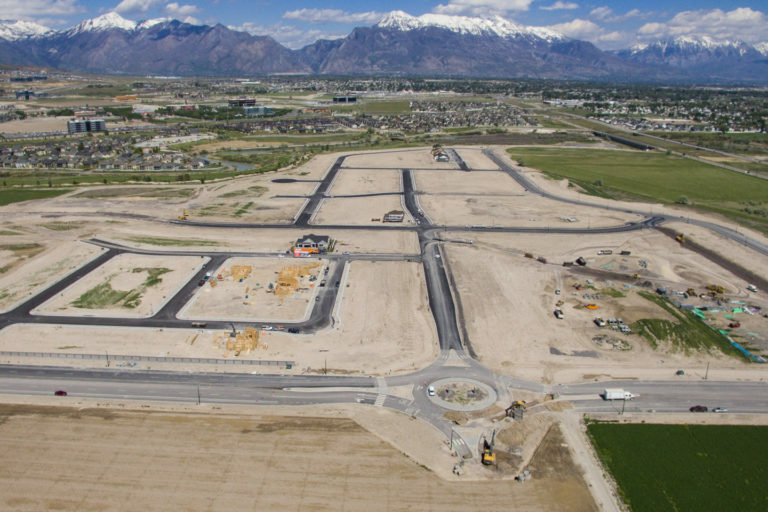 Notable recent masterplanned projects in Utah include Holbrook Farms in Lehi, Stansbury Place in Stansbury Park, Loneview North West Jordan, Jordan Heights in South Jordan, and Farmington Ranches in Farmington.